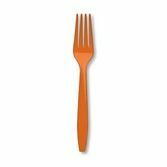 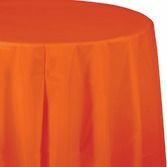 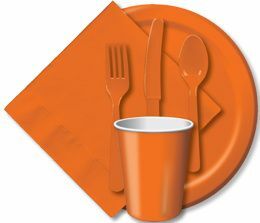 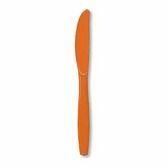 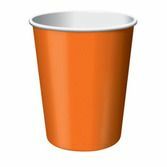 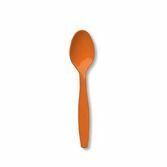 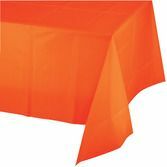 Our Orange Tableware is great for any summer or fall get-together. 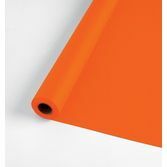 Orange you glad we have such a great selection? 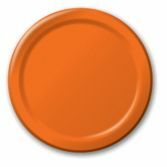 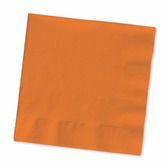 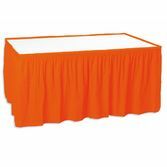 Be sure to check out our Orange Decorations to perfectly match your fun orange theme.